Esprecious 11 has two canisters, one for coffee beans and one for instant ingredients. 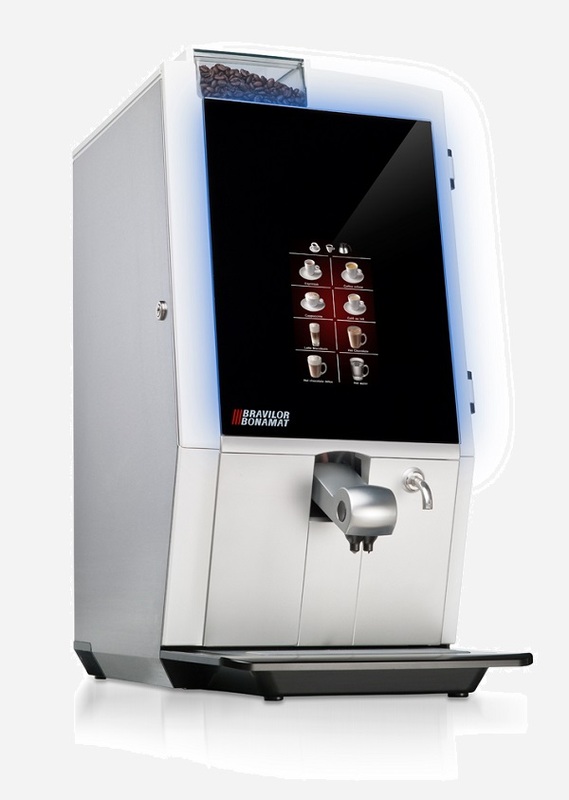 The large canister (over 3 litres) for instant ingredients can be filled with topping for coffee specialities such as cappuccino and latte. Selections CafÃ© au lait | Cappuccino | Crema coffee | Espresso | Double espresso | Latte macchiato | Coffee decaf | Hot water.